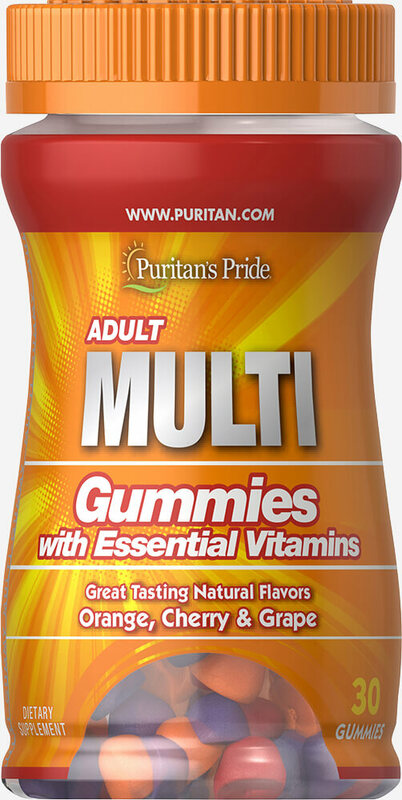 An adult multivitamin that’s delicious and fun to take! Provides vitamin and mineral support for your heart, eyes, bones and joints. 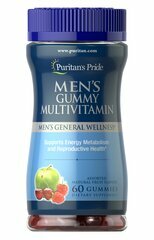 ** The great-tasting natural flavors include orange, cherry and grape. No artificial flavors.